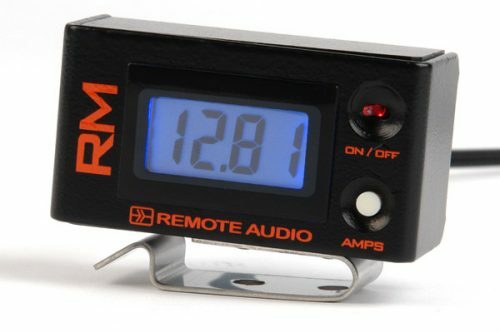 What’s new in the Remote Meter? 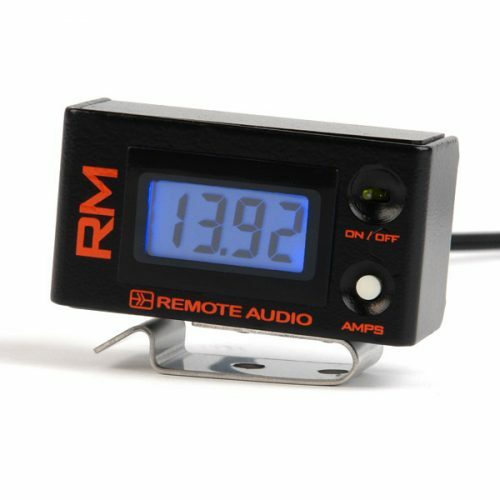 The Remote Meter is a compact Volt meter, Amp meter, and ON/OFF controller that works with the BDSv3, MEONv2, Hot Strip, and Shunt Box. 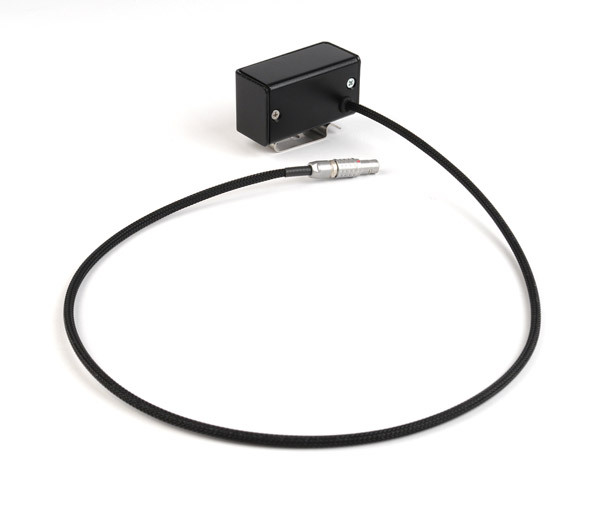 The Remote Meter can be conveniently mounted so that the equipment operator can see the meter (volts and amps) and remotely turn the attached equipment on and off. The Remote Meter utilizes a six pin Lemo-style circular connector of the push-pull locking type, and is keyed so it can only be inserted one way. 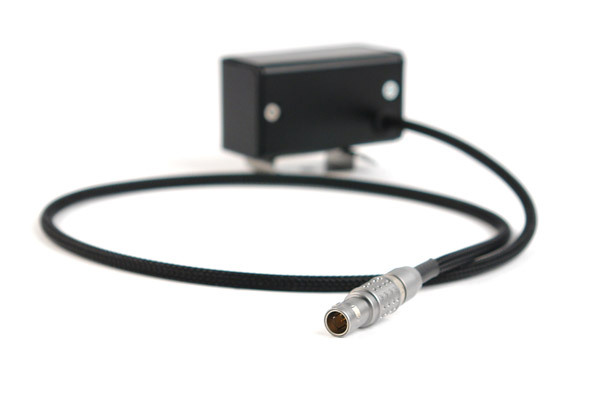 The Remote Meter is connected to the BDS, MEONv2, Hot Strip, and Shunt Box with a 24″ integrally mounted cable. Custom cable lengths are available as a special order item by request. To turn on the meter simply plug the meter into your power source and flip the Remote Meter’s toggle switch to the “ON” position. The voltage of the power source will be displayed on the Remote Meter. 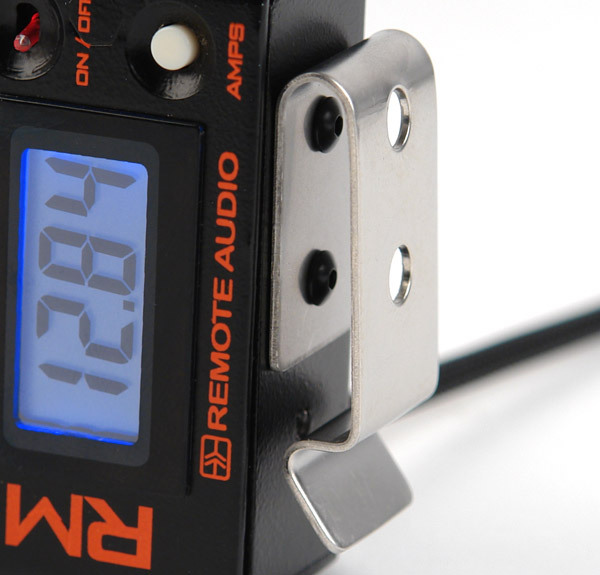 Pressing and holding the AMPS button of the Remote Meter will display current draw in Amps. The Remote Meter is small enough (1″x1.3″x2.3″) to mount almost anywhere and comes with Velcro strips and a removable stainless steel clip.